Benches included. Can be separate or attached. 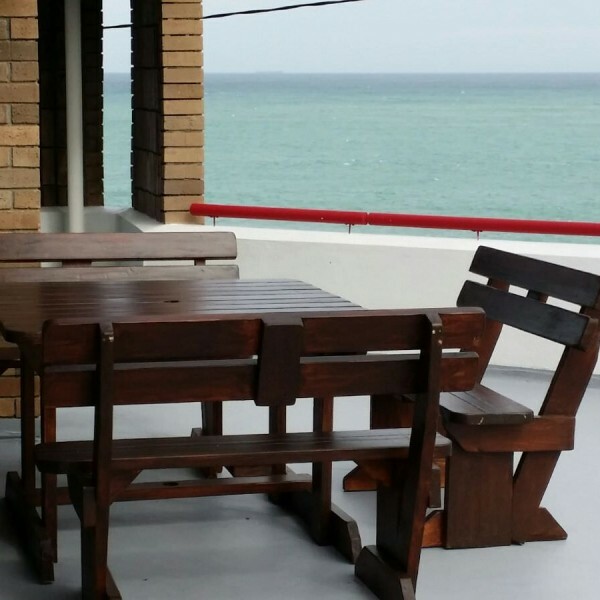 SAB approved treated South African Pine wood. Weatherproof and UV resistant. 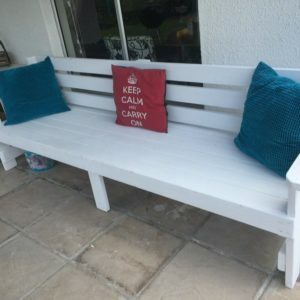 At Outdoor Furniture we manufacture quality wooden benches. 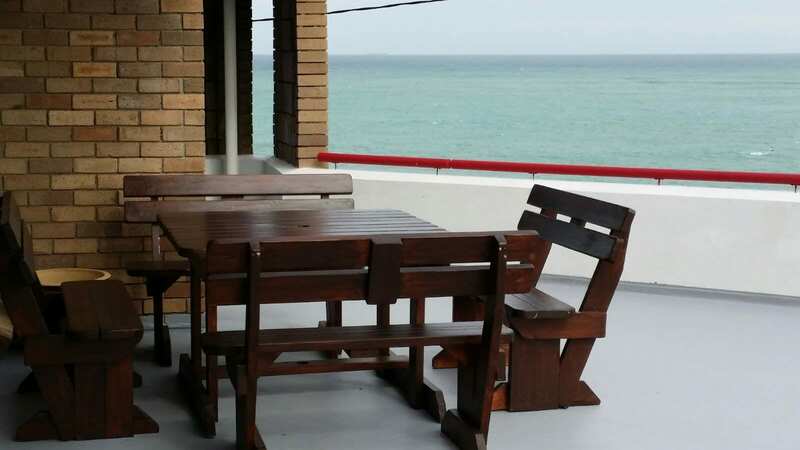 Benches can be used indoor or outdoor, under the lapa, in pubs and canteens and also entertainment areas. 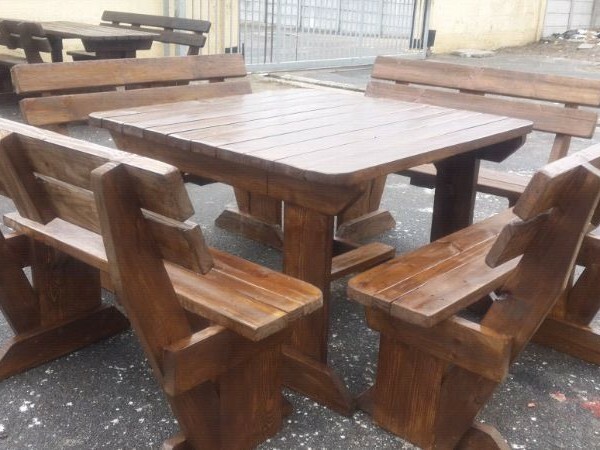 The bench sizes range from standard 4 seat arrangment to 12 seat arrangements. 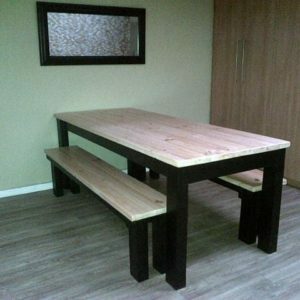 However, larger bench sets can be made to order and assembled on your premises if there are obstacles to delivery. 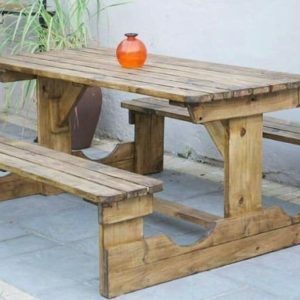 Picnic benches are commonly referred to as lapa benches, pub benches, canteen benches, outdoor benches, indoor benches, garden benches. 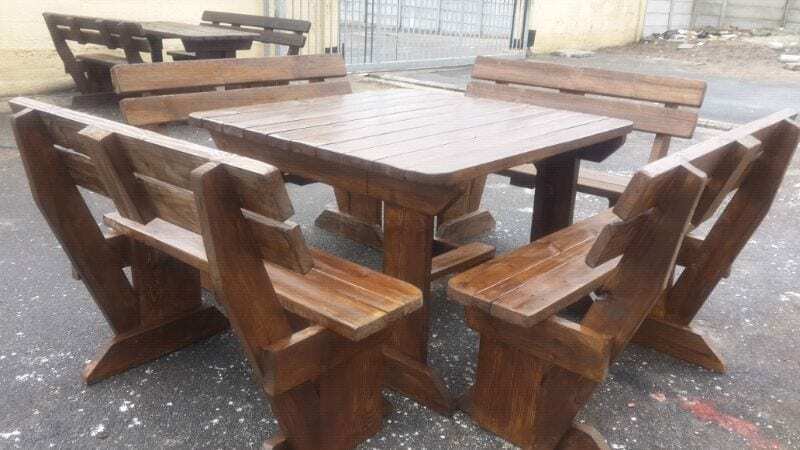 Outdoor Furniture has manufactured and delivered picnic benches for schools, guesthouses, parks, universities, sport clubs, businesses, restaurants and more. 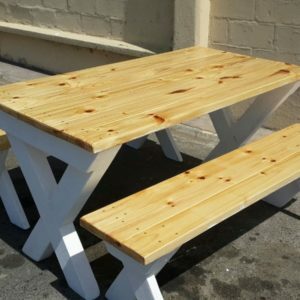 Our pine wood picnic benches are manufactured using 38mm slats then sealed to withstand climate extremes.